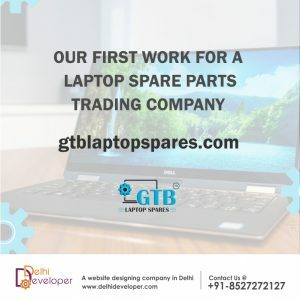 GTB Laptop Spares is a computer hardware trading company based in the Computer Hub of Delhi, Nehru Place. 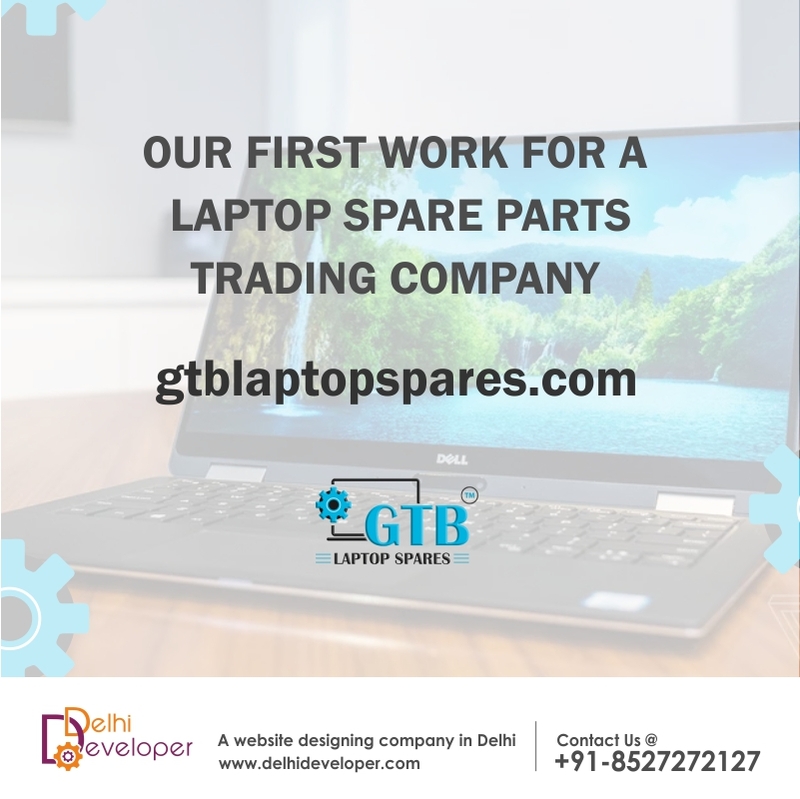 They deal in all kinds of computer spare parts, laptop spare parts and mobile spare parts. They have already been selling their products online on various marketplaces. And are now launching their own e-commerce website to directly reach end customers.